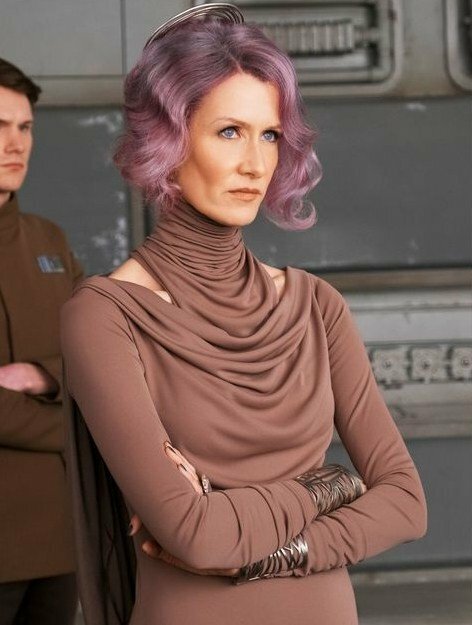 UPDATE 2: TLJ EW Coverage Day 2: Details on the Crystal Foxes of Crait, Actress Kelly Marie Tran, and Holdo! The Last Jedi coverage continues over at EW, as Anthony Breznican brings us information about the elusive, mystical crystal foxes of Crait. We learn what they are called, and how they were brought to life in the film. 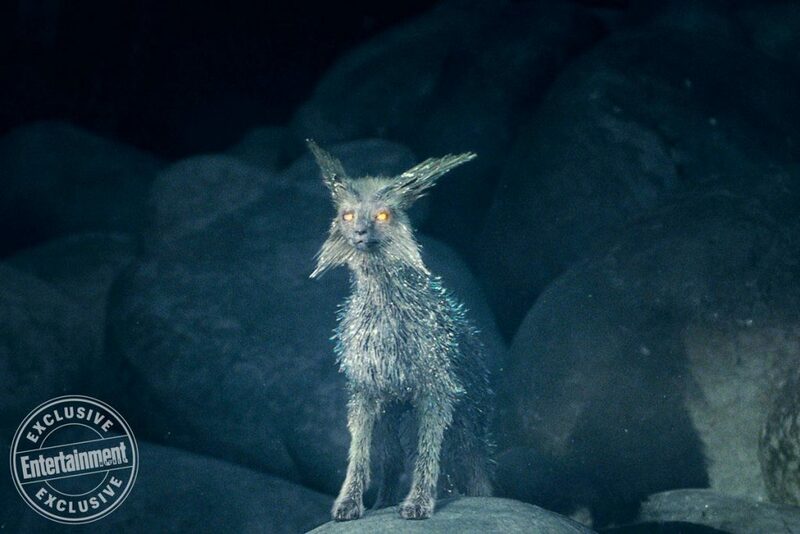 The crystal fox is known as a vulptex. A pack of them is referred to as vulptices. 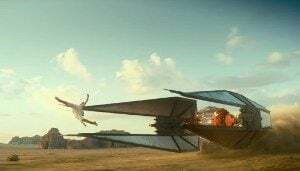 As Breznican explains in the Entertainment Weekly piece, the foxes are inhabitants of the planet Crait, since deserted by the Rebellion against the Empire years ago. As many of you may know the new comic “Storms of Crait”, shows Luke and Leia on the one time Rebel base during the time of the original trilogy. That sounds like something right out of a documentary about the making of 1983’s Return of the Jedi! 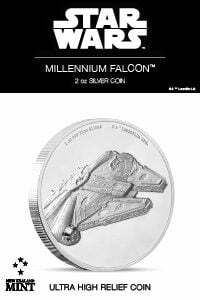 The name for the foxes was created by Lucasfilm story group’s Pablo Hidalgo, who put a Star Wars-ish verbiage spin on the term “vulpes”, Latin for “fox”. We will have more from Breznican‘s EW coverage of The Last Jedi later today, which we’ll update right here so stay tuned! Anthony Breznican’s coverage of The Last Jedi continues here. This time focusing on the actor, instead of the character, and you’ll understand why! 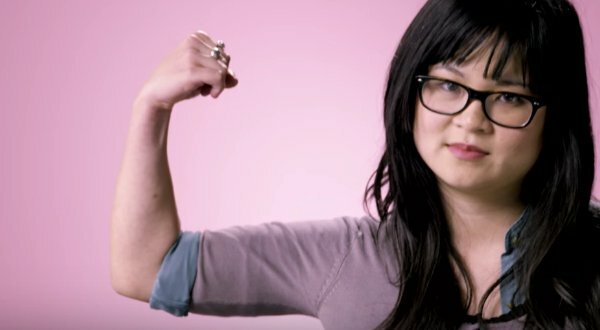 Struggling to break through in an almost impossible industry, Kelly Marie Tran was working at a typical office job when she finally got the news that changed everything. Tran explains how she was almost (and sadly) used to the fact that she didn’t often see herself represented in pop culture. 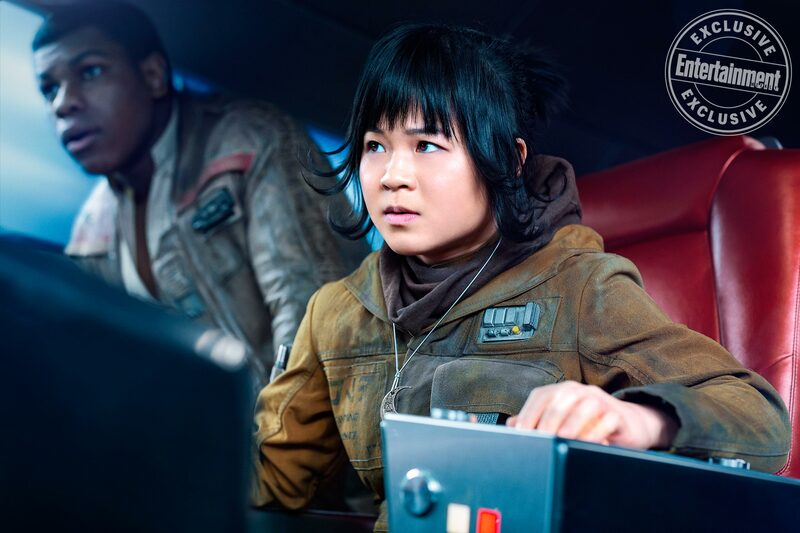 We are looking forward to seeing Kelly Marie Tran’s Rose Tico in The Last Jedi, being a part of the Resistance, joining Finn on what looks to be a fun adventure in the middle chapter of this trilogy! 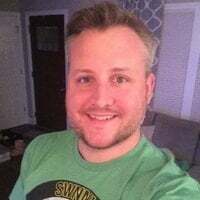 Anthony Breznican’s Entertainment Weekly coverage of The Last Jedi rolls on! “She enters the Resistance to shake things up,” Dern tells EW. 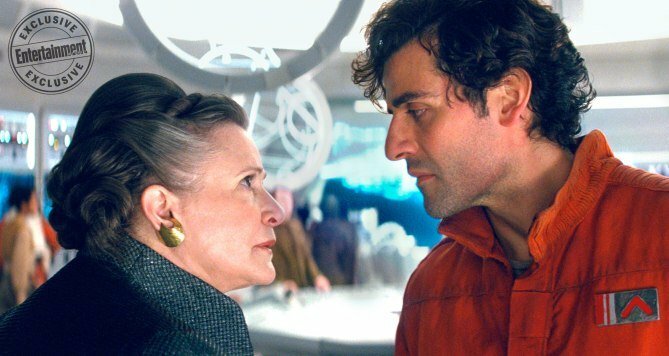 Oscar Isaac explains the complicated relationship he has with Holdo, being that he is, and has always been, a faithful supporter of his General, Leia Organa. This can obviously lead to some tension between a devoted fighter and a new leader. “It’s definitely appropriate that they’ve paired us because a lot of the friction and conflict comes between Poe and that relationship with Admiral Holdo, who is this person that’s been — at least temporarily — put in charge of the Resistance,” Isaac says. “You have to sort of figure out who’s side you’re on or what your feelings are about her,” Dern says. 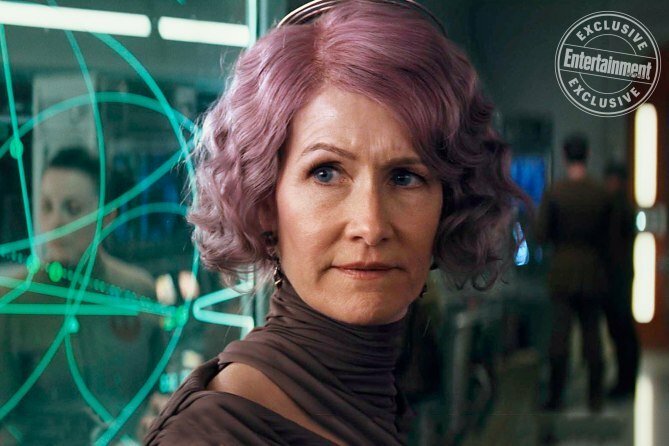 Holdo certainly seems like she is a more measured leader, thinking about strategy and how to handle things less than being active or reactionary. We know Poe likes to “blow stuff up” and get into the mix, so he may not gel well with her reserved approach, which we are assuming is in place in a direct contrast to tactics Poe is familiar with under Leia’s leadership. 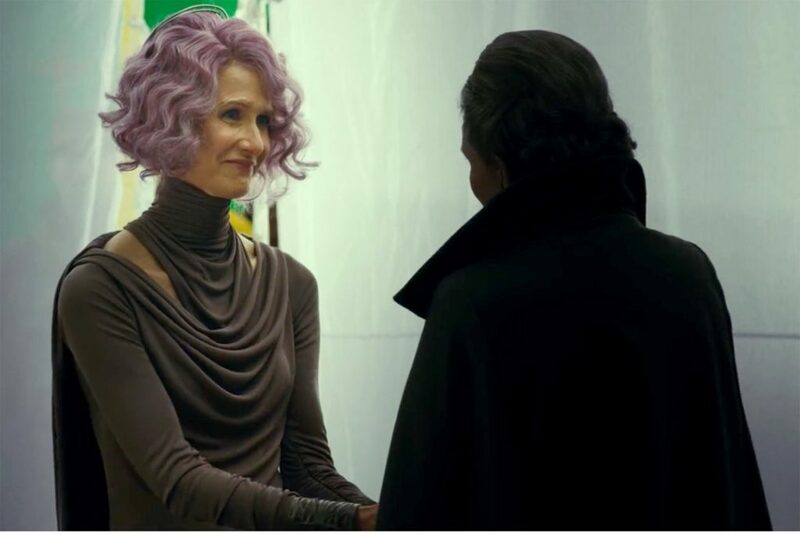 We know that Holdo has known Leia since they were kids from Claudia Gray’s novel Leia: Princess of Alderaan, so we shouldn’t take this as some brand new brash leader stepping in to change and undermine Leia. That’s not the plot device here. No this is someone who has actually followed Leia’s lead in the past, but perhaps due to recent events a shift in policy, or at least another voice is necessary, and this is something Poe and the rest of the Resistance will have to adjust towards. 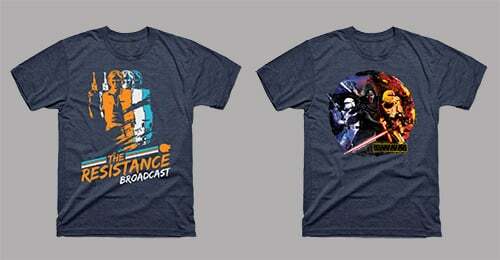 Of course, in Star Wars, students sometimes have a habit of going astray. That could apply to either one of them. Or both. 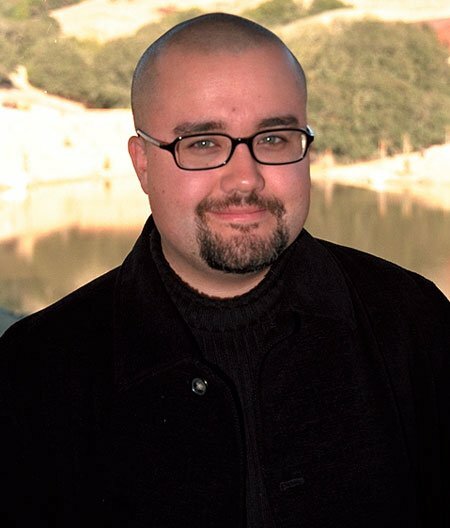 We expect more EW coverage from Anthony Breznican tomorrow, so stay tuned! New LEGO game featuring all IX films and "extended universe". 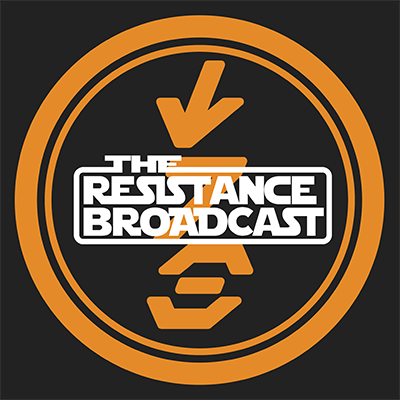 time ago), Resistance, the Mandalorian, Solo, Rogue One, Battlefront II, the comics and novels, and more? Still doing his own trilogy. Yes, but their projects might have connections together. Like a mini MCU of a decade of Star Wars.